May you experience the luck of the Irish today and always! It's easy to just turn up the dial on the thermometer in the living room and forget about what's powering the heat.....Until it all goes wrong! When it gets really cold out, furnaces are put through their paces, working overtime to keep homes warm. You should clean out the furnace filter — once a year for larger ones and once a month for smaller filters during the winter months. 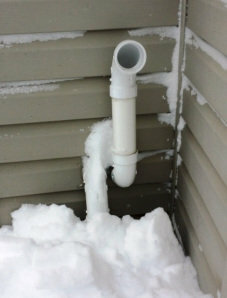 Another tip is to make sure snow is cleared away from vents and pipes on the exterior of your house. Those pipes connect to the furnace. If snow or ice gets inside, the furnace is going to shut down! Most furnace parts require a professional experienced repair person, but basic regular maintenance can keep the heat on. Stay warm during the freeze. 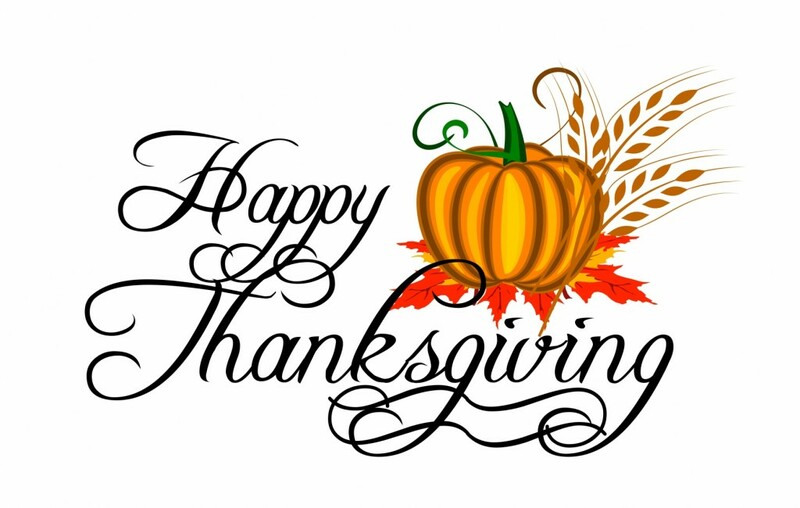 Thank you so much to all our clients for entrusting your real estate needs to us. 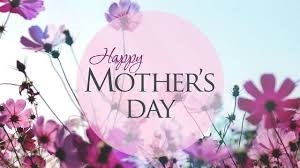 We are honored to have to opportunity to serve you & really appreciate your loyalty & the referral of friends & family. 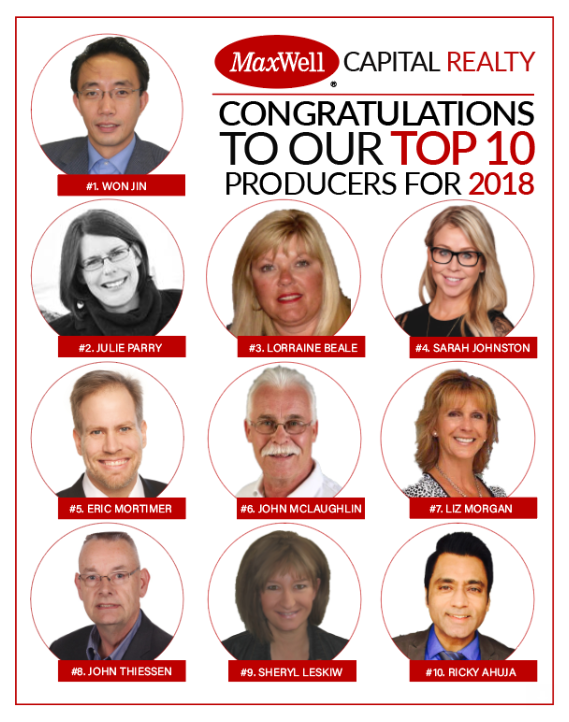 Thanks to you I am the #1 (residential Realtor) in the office again this year at MaxWell Capital Realty! 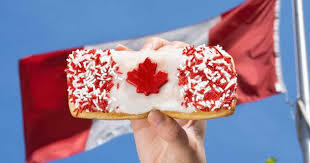 Due to the economic downturn it was certainly a tough year, but thanks to hard work & your support we made it through! Please remember that if you have a family member, friend or work colleague looking to buy or sell, it would be our privilege to serve them! When the temperature drops below 7⁰C, winter tires perform the best. 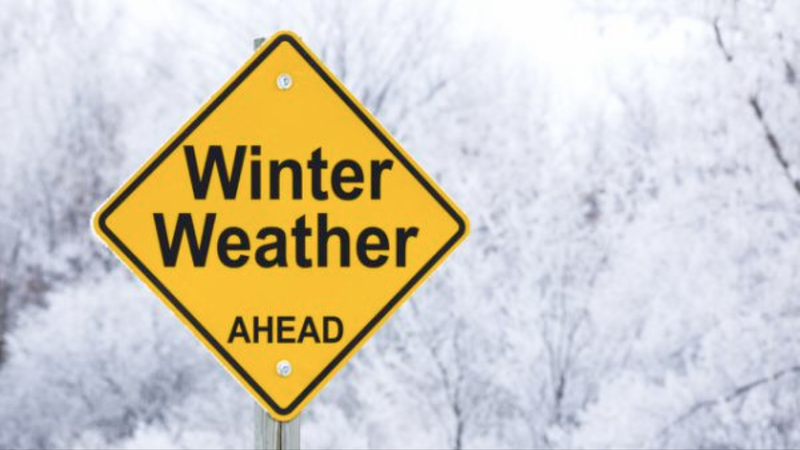 Although, all season tires marked as M+S (Mud & Snow) can legally be used in winter in most provinces, winter tires are specifically made for harsh winter conditions, have more traction, and will stop quicker in an emergency. In addition, ensure the air pressure is at recommended levels. Check air pressure on a monthly basis and adjust as required. If you have not had an oil change done, now is the time to do so! There are specific oil types recommended for winter conditions because they have less viscosity (thinner) and will help the engine work more efficiently. Have your battery tested and ensure it has enough power to start your engine on a frigid -35⁰C morning. Additionally, check the cable connections, remove corrosion, and tighten to ensure good contact. Wiper blades break down over time and should be regularly examined for wear and tear. There are also wiper blades specifically designed for handling snow, ice, and other stresses of the winter months. If you are in the habit of using water as your windshield washer during the summer months, beware! For winter, you need a washer fluid that can withstand extreme cold conditions, ideally down to -40⁰C. 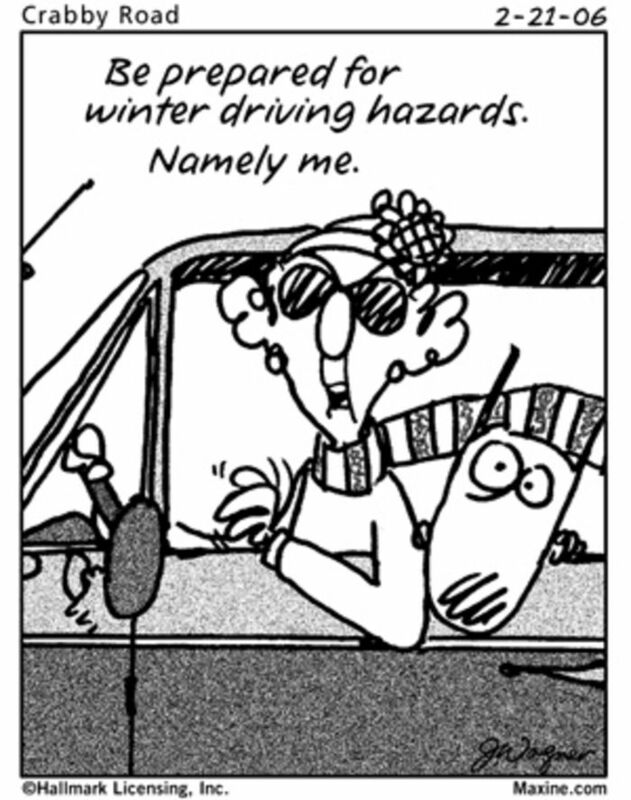 Check that your car’s block heater is working before winter comes. If you park within a well-insulated or heated garage, plugging in your car may not be required. However, outside parking in temperatures below -15⁰C for extended periods require that you warm up your car engine for a few hours. This will ensure the engine starts up and warms up faster. Plug in the car for about 4 hours before starting up. A block heater timer can help you save on the amount of electricity used. Ensure the coolant in your car is at appropriate levels and in good condition. Rubber mats designed for your car’s make and model can help to hold the snow that you transfer into your car and which melts when the car is in use. They are easy to clean up and should be cleaned/drained often. Fall is a good time to tune-up your car in general. Check the brakes, belts, filters, ignition system, heater/defrosting systems, lights, etc. 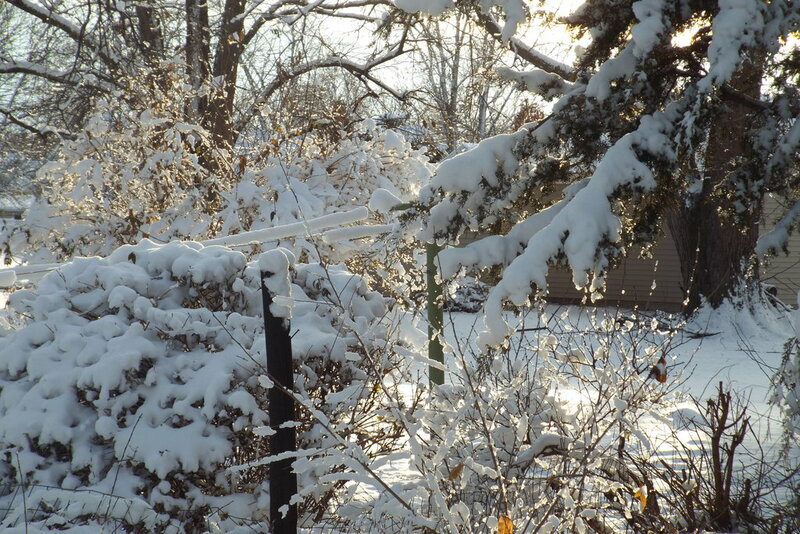 1) Stake and tie up any young trees or shrubs that may break under the weight of wet snow or ice. Use soft (but strong) ties around the bark of trees, as wire or twine can cut into the bark and cause serious damage. Consider old T-shirts cut into strips. 2) Water newly planted conifers and broad-leaved evergreens (such as rhododendrons) until the ground freezes. 3) Wrap the stems of young and newly planted trees with white cloth or white plastic tree wraps. This will help to prevent sun scald on their bark and will also help to protect young plants from damage by rabbits and voles. 4) Dump snow away from shrubs and young trees. Dumping large amounts of snow on trees and shrubs can cause serious damage. In the spring the mounds of snow melt and gradually sink, pulling at branches and leaving salt behind. Alternatively, snow on top of a perennial bed can be a good insulating layer. 5) Don't forget the birds! If you have a bird feeder, make sure that you are dedicated to keeping it filled throughout the winter. Many wintering birds become dependent on bird feeders during extremely cold or stormy weather. 6) Mulch gardens if you didn't get a chance to do so earlier. When using leaves, do not apply a thickness of more than about 10 centimetres (four inches). Any deeper will smother bulbs and perennials trying to grow in the spring. 7) Find out who has visited your garden this winter. Have some fun and learn to identify animal tracks after a fresh snowfall. In some cases, if you follow their paths in the snow, you may notice shrubs or other plants that they may be eating and can take early steps to protect your garden. 8) Once deciduous trees drop their leaves check them for pests (e.g. scale) or diseases that may have been hidden by summer foliage. It is also a great time to examine the tree to determine if some spring pruning will be needed. 9) As you wind down the garden season, make notes on what worked and what didn't work, to help you plan for a successful garden next year. You are more likely to remember key points now rather than next April or May! 10) Join a local garden or horticultural society. Many organizations meet over the winter on a monthly basis and provide interesting speakers who can help chase away the winter blues and provide you with great ideas for your upcoming garden season. 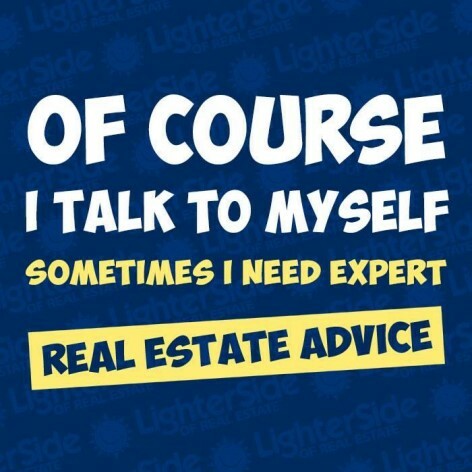 We hope that you find this advice helpful? 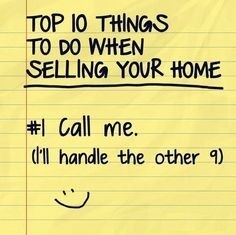 Please don't hesitate to contact us if we can be of any assistance with your real estate requirements. A routine maintenance check each autumn will help ensure your furnace is running properly and efficiently. Also, if you have an older thermostat, consider replacing it with a programmable one to save money on heating costs. In order to prevent heat loss, make sure your windows and doors are properly sealed. Check the weather-stripping around windows and door frames, and replace where necessary. Also check for drafts and caulk both inside and out where necessary, to keep the heat in and the cold out. It’s important your eaves are free of any debris such as leaves, dirt and sticks. Clogged gutters prevent the draining of rain and melting snow which could result in household leaks. Also, make sure your downspouts extend away from your house by at least five feet to ensure that water runs away from your house and not towards it. While cleaning your eaves, inspect your roof for any missing, loose or damaged shingles. If your roof needs attention call a roofer to help you with the repairs or maintenance. Also ask them to look at the caulking around the chimney and air vents. 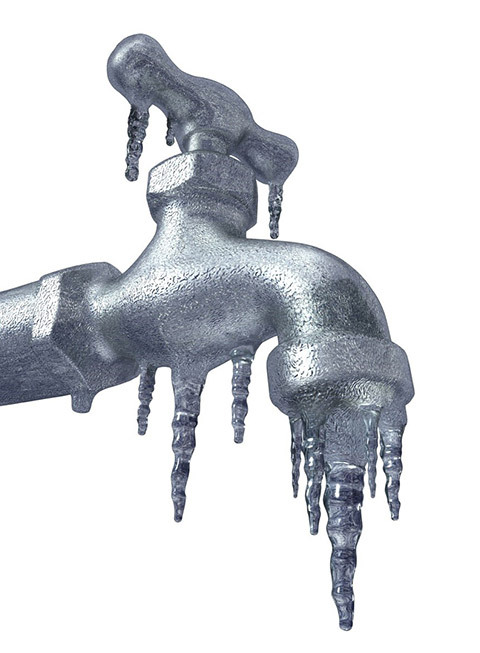 Water left undrained can freeze, which can cause the pipes to burst. Disconnect your garden house and drain the remaining water. In most homes you can find a bleeder valve in the water line (inside the mechical room). Close off the water supply taps (normally in the mechanical room), open the outside taps then open the bleeder valve (in the mechanical room) with a container underneath to catch the water. This will ensure the water line to the tap is empty. Make sure any overgrown bushes or trees are trimmed back away from your house and electrical wires. This will help decrease your risk of property damage and power problems. Thank you so much guys.....Being voted Best In Foothills GOLD is awesome and means so much to us. That is SIX YEARS in a row...We are so honored...Thank you! 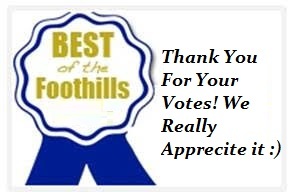 Vote For Your Best In the Foothills! Just copy & paste the link below and vote for your Best In Foothills (Best Local Real Estate Agent is #34). After you have done your voting just fill in your details, submit and you will be put in the draw to win a $300 gift certificate. Well it's that time of year again (my how time flies!) 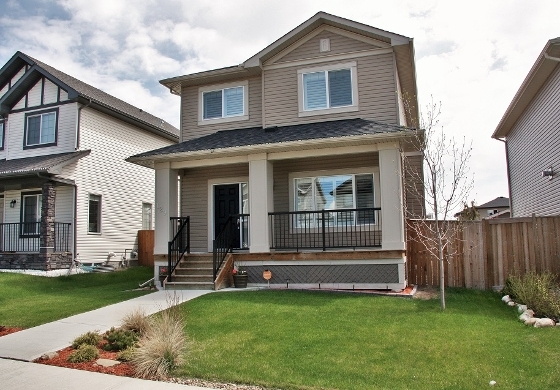 to vote for your favourite in the Foothills. Julie wins numerous awards for her hard work (#1 in her office this year), but by far the most important is Best In Foothills as it is voted for by YOU! Julie has won Best In Foothills Gold (Best Local Real Estate Agent) for the past 5 years thanks to you guys. We really do appreciate your vote! Julie has been the recipient of Best In Foothills Gold (Best Real Estate Agent) again this year (that is 5 years in a row). It is so important to us as it is voted on by you! We do really appreciate your votes and Julie is thrilled to bits! 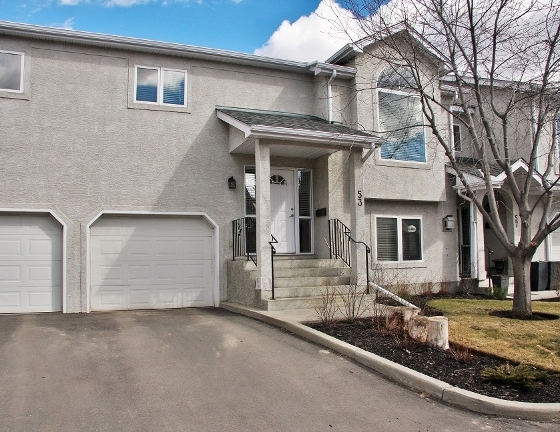 Immaculate upgraded 4 bedroom home with a fully finished basement & a double detached garage. 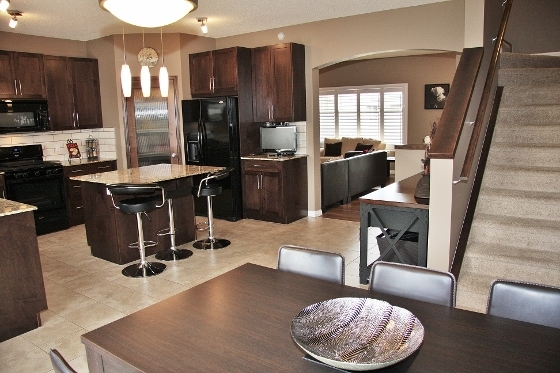 This gorgeous home is better than new as everything is completed, you can just move in & relax! 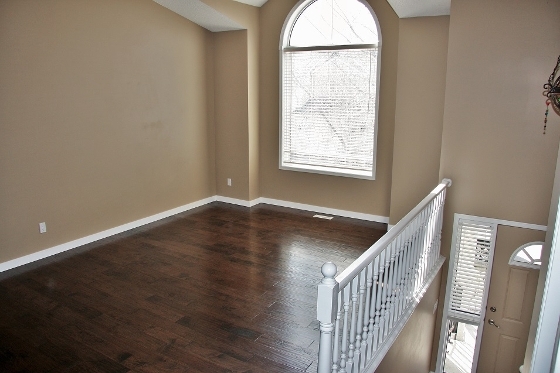 As you walk in you are wowed by how bright the home is, the spacious living room has laminate flooring, a beautiful fireplace with dark stained mantle & plantation shutters. 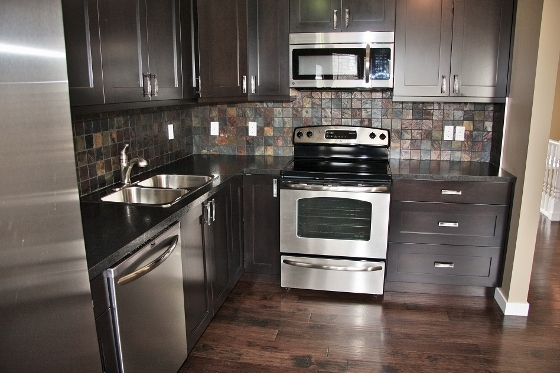 The kitchen has extended height, dark stained maple cabinets, granite counters, large central island with eating area, upgraded appliances including a gas stove & refrigerator with ice/water & a corner pantry. 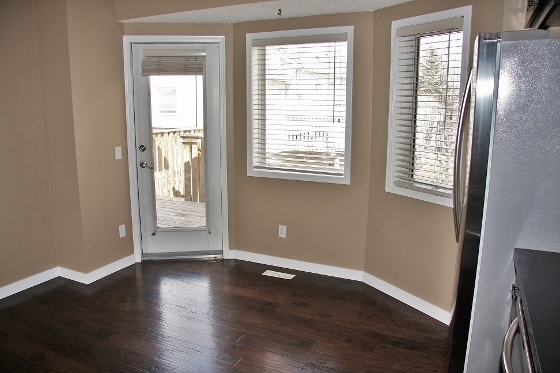 The dining area has tiled floor & patio doors leading onto the deck with covered BBQ area. There is also space for a workstation too! 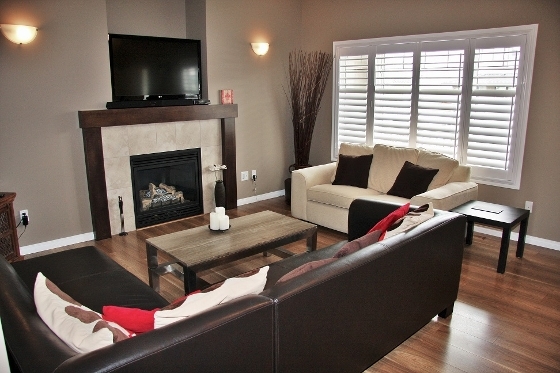 Upstairs are 3 good sized bedrooms, the master has a large walk in closet and a 3 piece ensuite with 5ft shower. 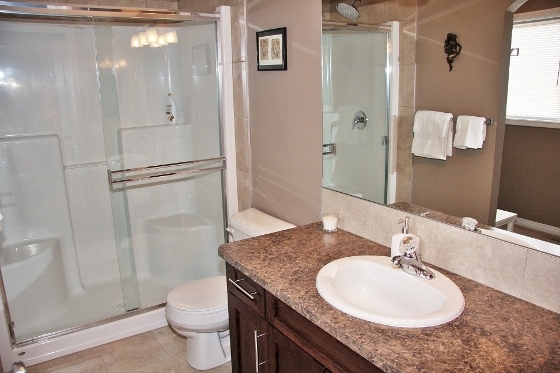 There is an upstairs laundry & 4 piece bath too. 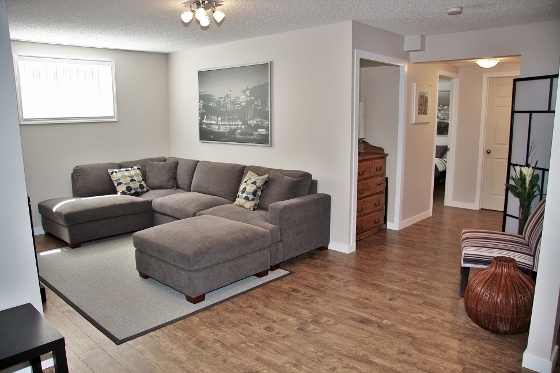 In the bright & airy basement is a huge family room & a large bedroom with ensuite. VIEW 3D TOUR! 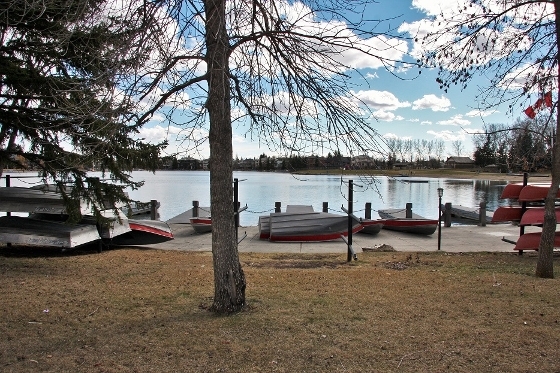 Beautifully maintained bi-level in the fantastic community of Lake Sundance - spend summer at the lake! 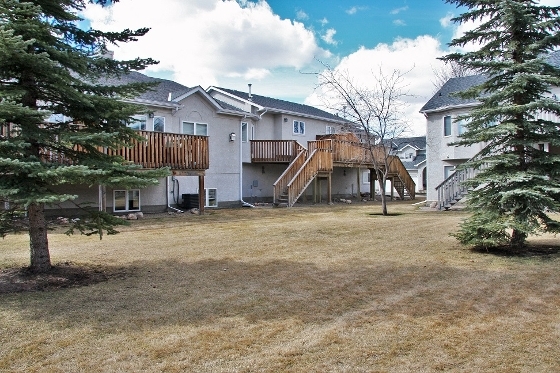 This awesome 3 bedroom home has vaulted ceilings, gleaming hardwood throughout the main, updated kitchen and huge deck backing onto greenspace. 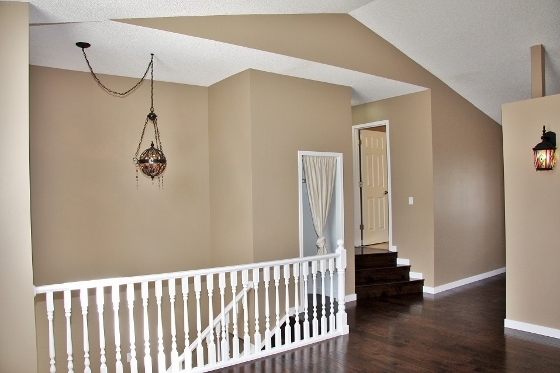 The spacious living room has beautiful hardwood flooring, vaulted ceilings and is bright and airy. 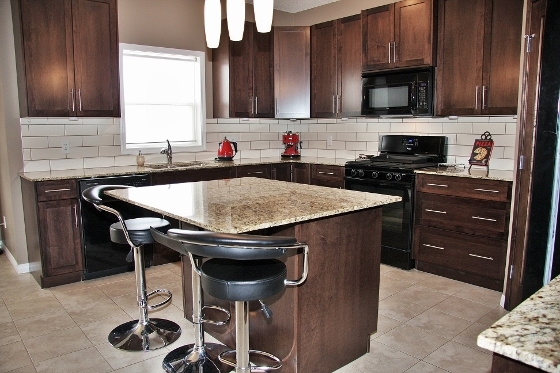 The updated kitchen has gorgeous dark cabinets with soft close drawers, stainless steel upgraded appliances, stunning backsplash and lots of counter space. 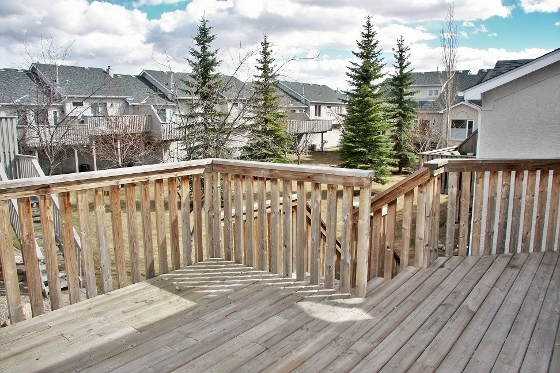 Relax whilst having your meal overlooking the greenspace behind this unit or step out onto your massive deck and dine outside! 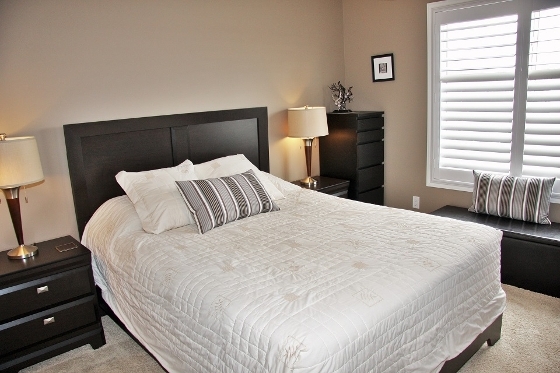 The Huge master bedroom also has hardwood floors and overlooks the greenspace. Also on this floor is another large bedroom and a 4 piece bathroom. 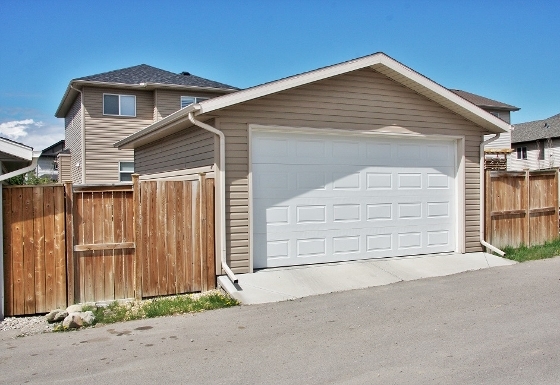 In the developed basement is a massive family room with laminate flooring, another good sized bedroom, a 3 piece bathroom and laundry. The single garage is really long with a recess at the back for bikes etc. Check out the 3D tour!